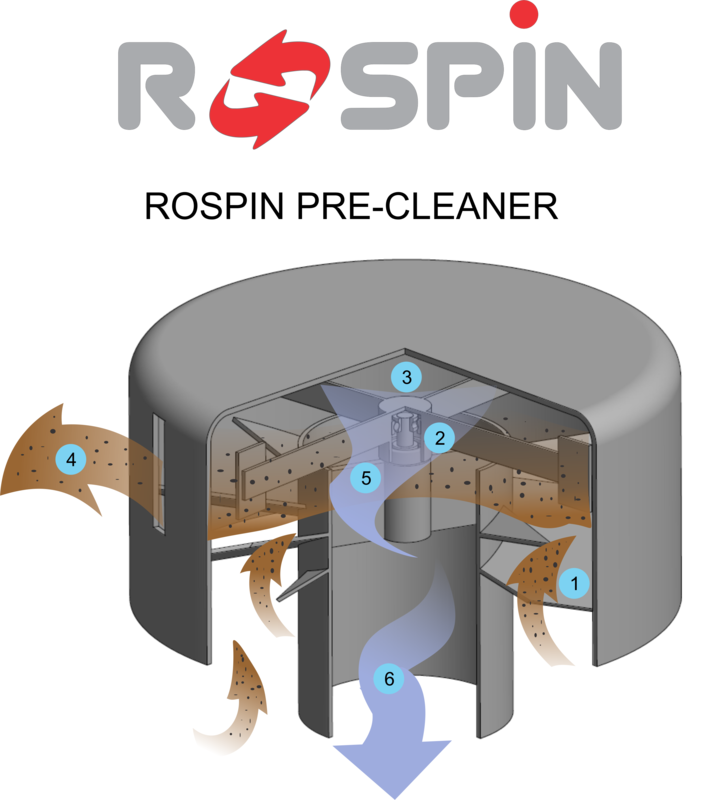 The ROVOS air cleaner offers excellent air cleaning efficiency of 99.9% at 5um>. It has low maintenance requirements, “back-up” safety & ease of mounting…all in one economical air cleaning system. The ROVOS air cleaner has low initial restriction, a wide range of air flow capacities, is compact & lightweight and can operate under severe dust conditions or where moisture is a constant hazard. The ROVOS air cleaner offers a wide range of applications. 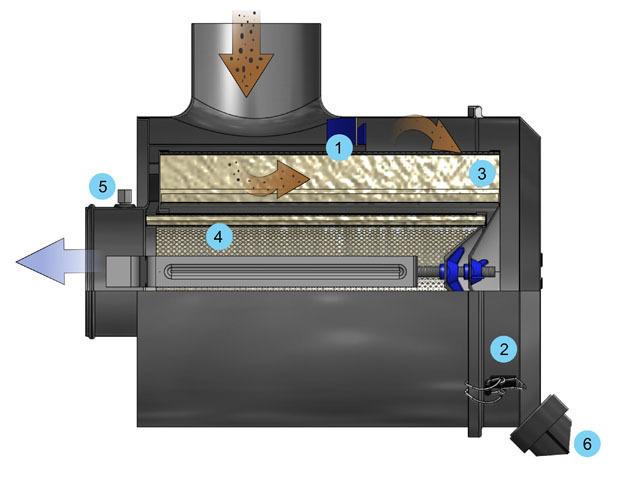 Minimum Maintenance – Centrifugal pre-cleaning vanes reduce the amount of dust reaching the primary filters & extends service life. A vacuator valve discharges contaminants continuously, lengthening service intervals. The primary element can be cleaned up to three times by using a professional washing service. Cleaning restores element to near new service life which reduces your cost in maintaining the air cleaner. Maximum Reliability – the ROVOS element eliminates water in the air cleaner. Element vanes centrifuge mist & rain as well as dust…eliminates moisture plugging & freezing. The Vacuator Valve prevents water & dust build-up in the dust bowl cup. 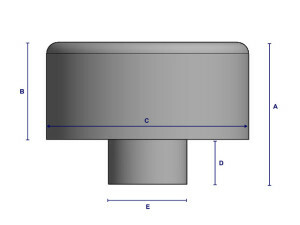 To minimize servicing attention, the element is designed with just one critical seal which is fixed to the bottom end cap. When a new element is installed, the gasket is automatically replaced as well as the wingnut which ensures continued peak performance. “Back-up” Safety – A safety filter element is positioned inside the primary filter element to protect the engine incase of damage to the primary filter element. 1.Pre-Cleaner Fin Assembly: Angled vanes give cyclonic twist to entering air which spins the dust ensuring even dust loading on the filter. 2.Dust Bowl: Centrifugal contaminants are carried along the wall of the cleaner & collected in the dust bowl. 3.Primary Filter: Dust remaining in pre-cleaned air is removed by the primary filter. Chemically stabilized filter media is pleated & embossed for a maximum surface area. The expanded metal shell protects inside & out and gives the element rigidity & strength. 4.Safety Element: air flows through both the primary & safety elements. In case of accidental perforation of primary element, the safety element protects the engine by blanking speedily & causing an air flow restriction which will be indicated by the restriction indicator therefore warning the operator of the element failure. 5.Clean AirOutlet: Outlet has fitting for restriction indicator. 6.Vacuator Valve: Ejects dust & water continuously. 2.which is mounted on dual oversized heavy duty bearings rated up to 5000RPM. 4.to expel heavier air contaminants out through the discharge port. CFM = RPM x CID x Vol. Eff. CFM= RPM x CID x Vol. Eff. Pre-Cleaners: Used to reduce the frequency of service on all types of air cleaners where extremely dusty conditions are encountered. Full view pre-cleaners separate up to 80% of the dust in the incoming air stream. Easy to Clean: When dirt reaches the level indicated by the arrow, simply remove the cover, lift off the plastic bowl & empty. No tools are required as the base does not need to be removed! Pre-Cleaners: Used to reduce the frequency of service on all types of air cleaners where extremely dusty conditions are encountered. Full view pre-cleaners separate up to 80% of the dust in the incoming air stream. Easy to Clean: When dirt reaches the level indicated by the arrow, simply remove the cover, lift off the plastic bowl & empty. No tools are required as the base doesnot need to be removed! ROVOS Air Cleaners are guaranteed to be free from any defects in workmanship & materials during the service life recommended & if found to be defective, will be replaced. 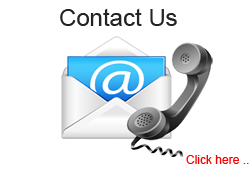 Vehicle & Engine warranties cannot be voided solely due to the use of ROVOS Air Cleaners. In the event of an engine failure directly attributed to a ROVOS Air Cleaner defect with the air cleaner correctly mounted in an acceptable housing installation, Filvent (Pty) Ltd will restore the engine condition equivalent to that existing before the failure. However, Filvent (Pty) Ltd is not liable for any other losses or expenses incurred due to such defects. Warranty does not extend to goods damaged or subject to accident, abuse or misuse after shipment from our factory nor to goods altered. Primary air filters are designed to filter 99.9% of AC fine dust as determined by the Society of Automotive Engineering Air Cleaner Test Code J726C / ISO 5011.